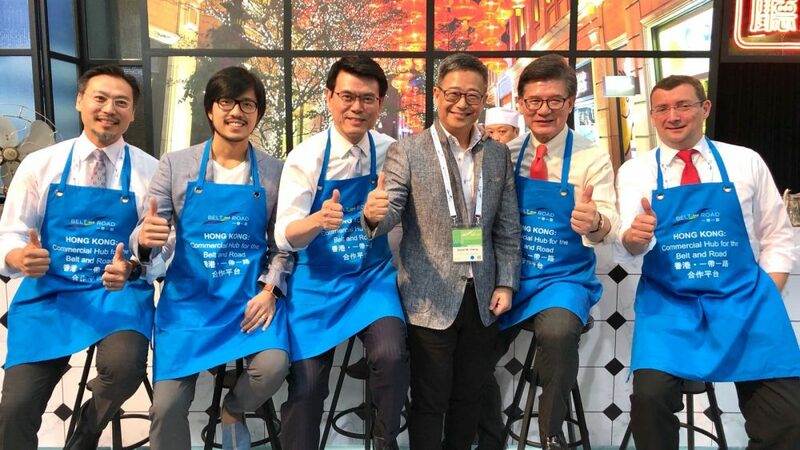 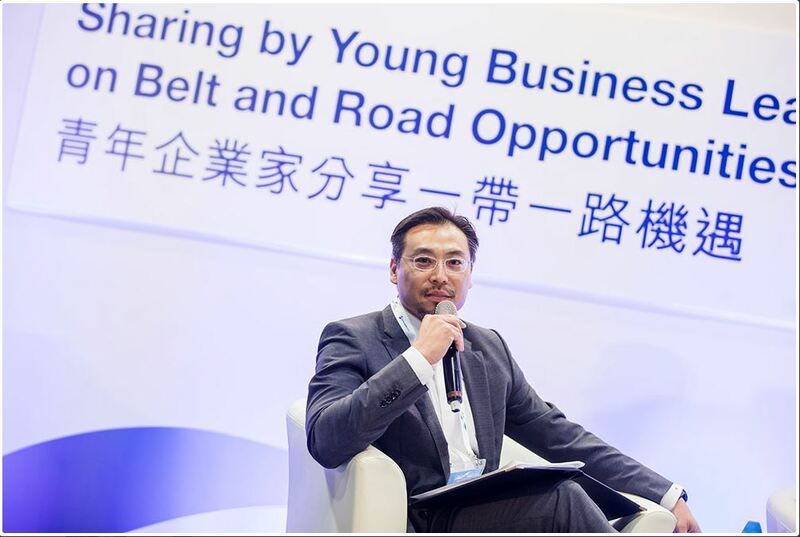 [Hong Kong] Jason Chiu, Chief Executive Officer of Cherrypicks and Convener of the SMEs and Younger Generation working Group, HKTDC’s Belt & Road Committee, chairs the “Sharing by Young Business Leaders on Belt and Road Opportunities” panel at the Belt and Road Summit 2018 on 28 Jun. 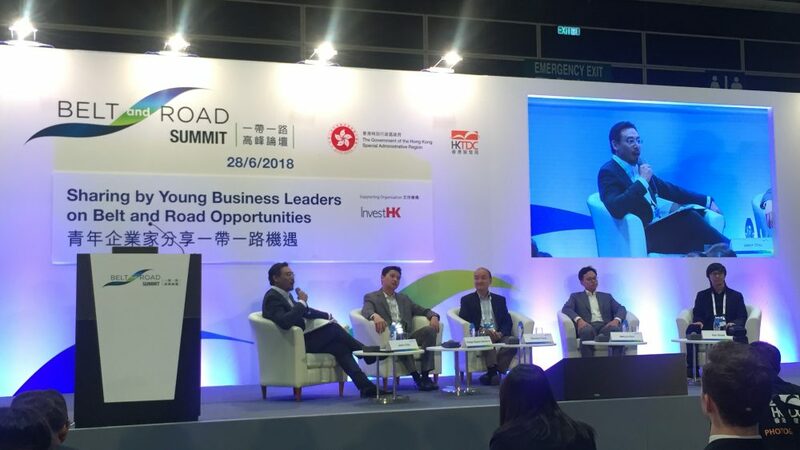 Speaking on the panel were Suteja Sidarta Darmono, Director of PT Jababeka Tbk, Dominic Pang, Chairman of Asia Allied Infrastructure Holdings Limited, Melvyn Pun, Chief Executive Officer of Yoma Strategic Holdings Ltd., and Rex Sham, Co-founder and Chief Science Officer of Insight Robotics. 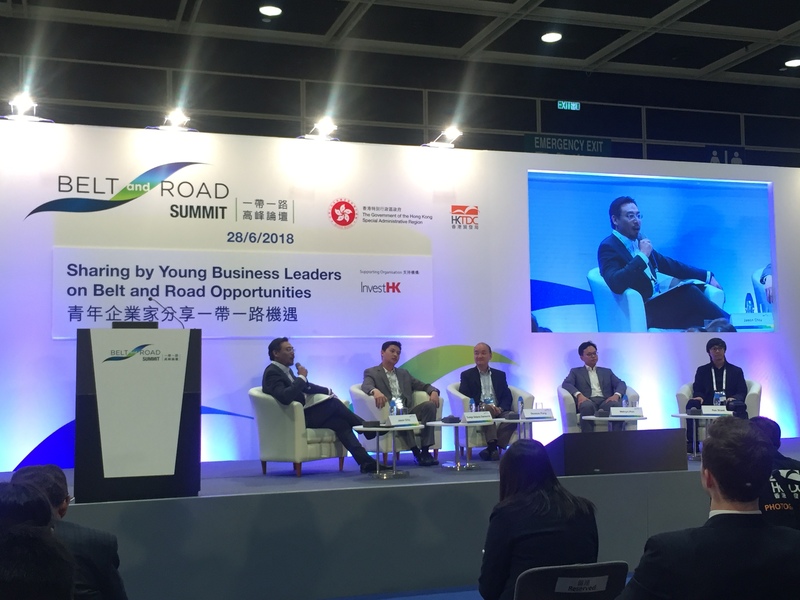 Jason considers SMEs to be crucial to the city’s economic development and as a commercial center and meeting point of East and West. 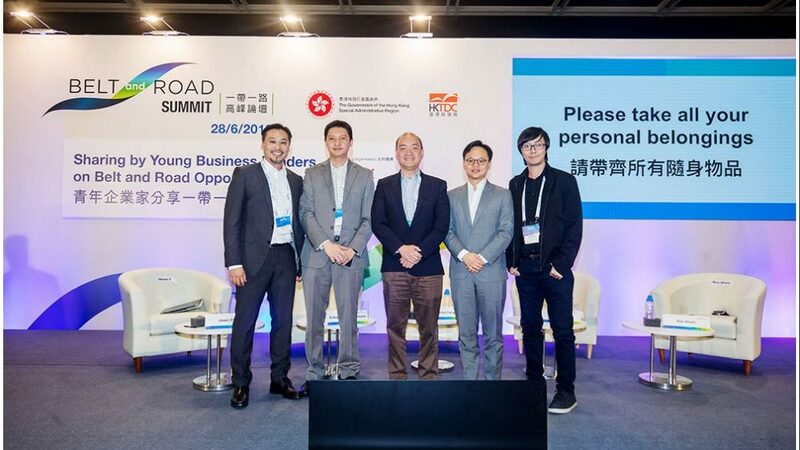 Hong Kong has the edge in data analysis and data communication, making easier for other countries to tap into the Hong Kong market instead of that of the Chinese Mainland in terms of data services, policies and regulations. 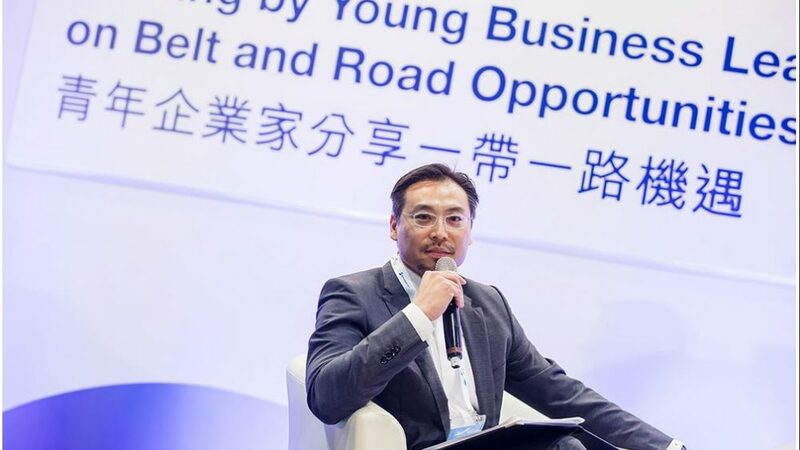 And although in terms of connectivity between SMEs of Hong Kong and the Belt and Road countries are not well connected yet, we are trying to build up the partnership, learn from each other and exchange experiences. 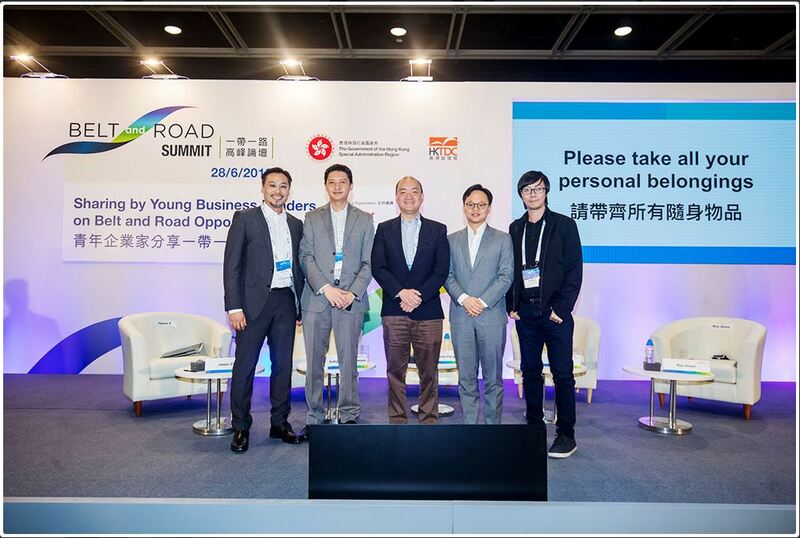 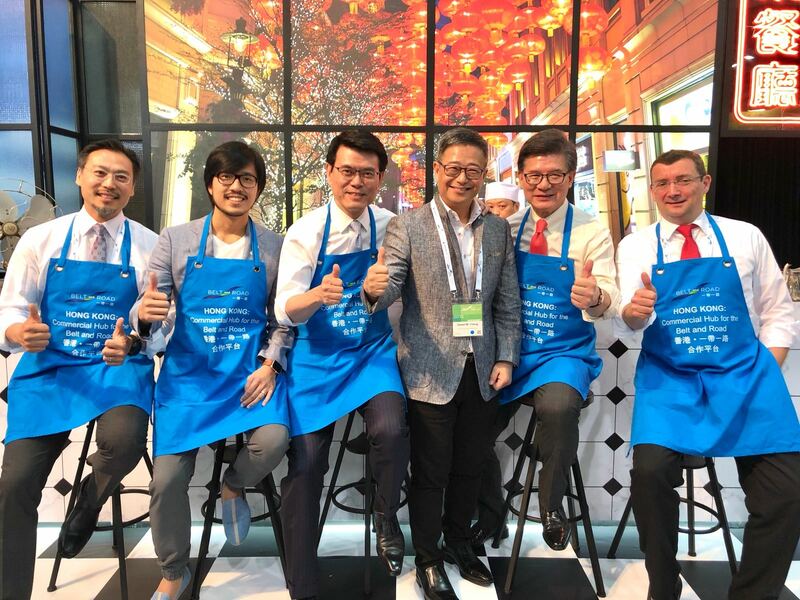 Guests were also treated with a demonstration and of the brewing and tasting of a Hong Kong staple, Hong Kong style milk tea, hand brewed by the five Convenors of the HKTDC Belt and Road Committee.